Exposure to airborne substances, particulate matter and biological agents in the workplace, or as a result of workplace processes, can present a range of immediate or long-term health risks. The experienced team at BENSS can assist with all air monitoring, testing and consultancy services, for most circumstances and regulatory requirements. Many industries produce a variety of airborne contaminants that can cause specific air quality and public health issues. Examples of the more common industrial pollutants of concern include Nitrogen & Sulphur Dioxides, Volatile Organic Compounds (VOCs), Carbon Monoxide, Lead and Particulates. 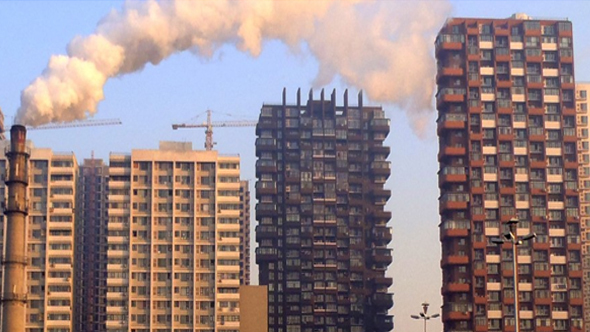 In some cases industrial pollution may lead to generation of secondary pollutants, such as ground level Ozone, formed by reactions of VOCs and Nitrogen Oxides with sunlight. Our expert consultants and environmental toxicologists can assist with desktop studies and monitoring for a broad range of air quality issues using specialised equipment. Volatile Organic Compounds (VOCs) represent an extensive class of airborne pollutants that can be found in almost every built environment. VOCs are organic compounds that move easily to a gas phase at ambient temperature and pressure, and can have a broad range of sources including building materials (e.g. plywood, particleboard, adhesives), combustion (e.g. fuel burning), cleaning products, paints/varnishes, printing/copying equipment and many others. Exposure to VOCs can cause acute or chronic health effects, including nausea, respiratory discomfort, headaches, irritation of the eyes/nose/throat, and skin problems. Exposure to high concentrations of certain VOCs, or over a prolonged period, can cause damage to the liver, kidneys or central nervous system. Some VOCs have been shown to cause cancer in animals, and are suspected human carcinogens. VOCs have also been linked to ‘Sick Building Syndrome’, where building occupants may suffer from a range of health effects after spending time in a specific building or area. 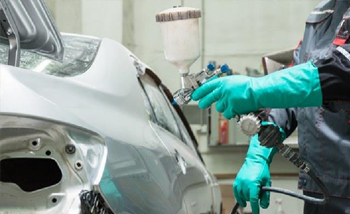 Within manufacturing and processing industries specific VOCs may be produced depending on the raw materials used, type of product or a particular work process. In many cases there are legislated exposure limits for specific VOCs, and employers are required to conduct monitoring if there might be a risk to workers or the public. BENSS consultants have provided VOC monitoring for a variety of clients and industries and we can assist with recommendations tailored to individual circumstances. Airborne particulate matter (PM) may originate from man-made or natural sources, and can present a substantial risk of cardiopulmonary disease or lung cancers. The World Health Organisation has identified airborne particulate matter as a significant cause of early death throughout the developed world, particularly for the elderly or those with existing health issues. Particulate matter includes dust, soot, smoke and liquid droplets, and is broadly classified according to the size of the particles. PM10 and PM2.5 represent particles of 2.5 to 10, and less than 2.5 microns in size respectively. PM10 is mainly generated as dust and soil from activities such as mining, construction and farming. PM2.5 can occur as emissions from combustion of coal and other fuels, or from industries such as smelters, cement processing, paper and steel mills. Particulate matter from diesel combustion has been recognised as a human carcinogen. Our consultants can assist with identifying where particulates may present a health risk, monitoring and classification of particulates, and advice for reducing or mitigating associated health effects. Many industrial and manufacturing processes produce harmful fumes and gases. Hot works, such as metal welding and gas cutting, are of particular concern as they can produce fumes including metals (lead, chromium, nickel, aluminium), fluorides, and other substances. The short term health effects of exposure to these fumes are well documented, and long term exposure has been linked to a number of conditions. 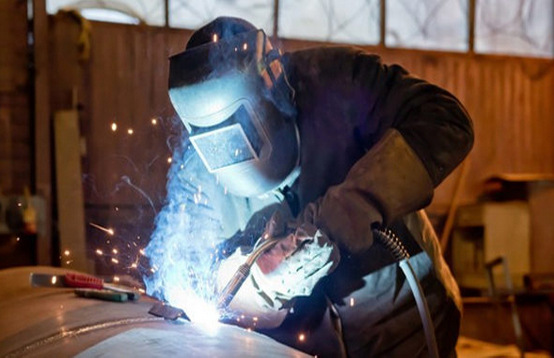 Exposure to fumes from welding and similar processes is tightly regulated in Australia. If there is any doubt whether or not workers are being exposed to unsafe levels workplace monitoring is required. BENSS provides personal and area monitoring for at risk workers, and following the results of a site assessment can provide recommendations for engineering and management controls. Asbestos containing materials (ACMs) are prevalent throughout all built environments. When left in a good condition and not disturbed, the risks of exposure are typically low. 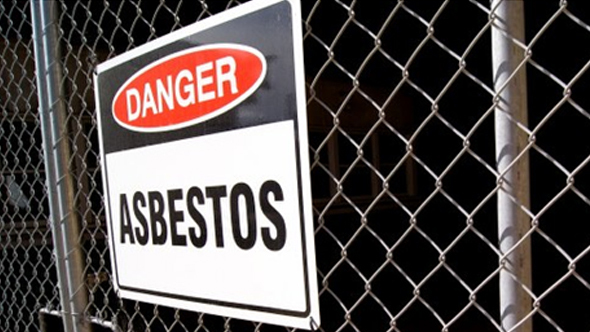 Where asbestos is disturbed, accidentally or during planned removal works, airborne asbestos fibre can present a significant long-term health risk. All states and territories have stringent regulations to identify ACMs and manage risks of exposure to airborne fibres. Asbestos air monitoring is a legal requirement in many circumstances. Within the built environment airborne biological agents presenting health risks include mould, bacteria and viruses. Legionnaires disease is a bacterial infection caused by inhalation of contaminated water droplets, which can cause serious illness and death. The disease is commonly associated with water in building cooling towers and air conditioning systems, where conditions can favour its rapid growth. Airborne viruses of concern include Hantavirus, which is present in the urine and faeces of rodents such as rats and mice. 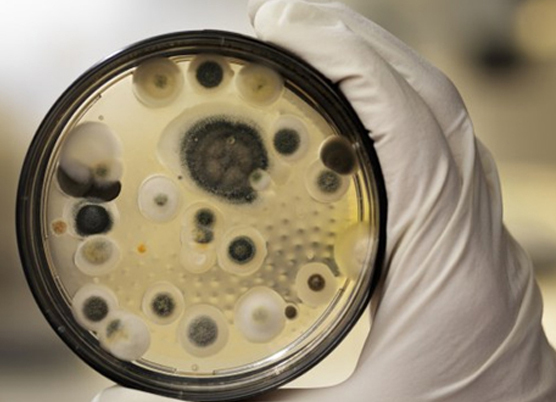 Mould spores may be present in any environment where dampness or poor ventilation is an issue, and can cause a range of health effects including respiratory discomfort, skin problems and allergic reactions.